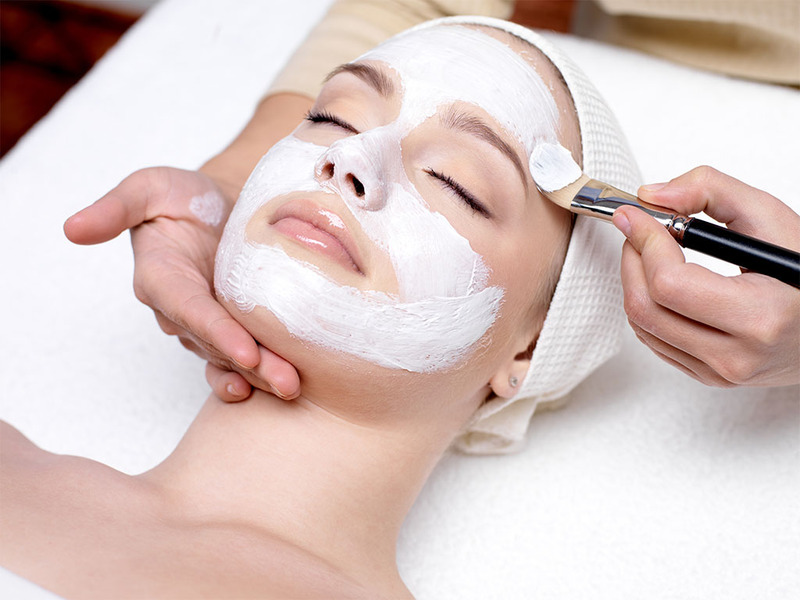 Wholistic Health & Beauty is a well established Nowra beauty salon with a friendly team of trained professionals. As a locally owned and operated business, our focus is on client satisfaction. We want to make sure you leave our salon looking good and feeling good, so we offer a complete range of services from health consultations with a naturopath, to permanent hair removal and remedial massage. Wholistic Health & Beauty is committed to being the best at what we do and this has seen us grow every year. All our team are qualified beauty professionals and we regularly attend industry training sessions so we can bring the latest treatments to our clients in Nowra. Contact the fabulous team at Wholistic Health & Beauty to book an appointment, or ask us about any of our services. We recommend you arrive at least 15 minutes prior to your appointment. This will give you time to prepare, relax & fill out a consult form if needed. As a courtesy to all clients. if you arrive later your treatment time may be cut short. We require 24 hours notice of a change or cancellation.